Link for all current Sharp imagers Drivers for all Platforms. A link to Hon Furniture showing Desks, Chairs, Files etc. With Fabrics and colors. A link to La Z Boy furniture with desks, files, chairs, fabrics and colors. The above link will take you to Sharp's Electronic cash register models and features. The above link will take you to Sharps POS terminals amd touch screens. 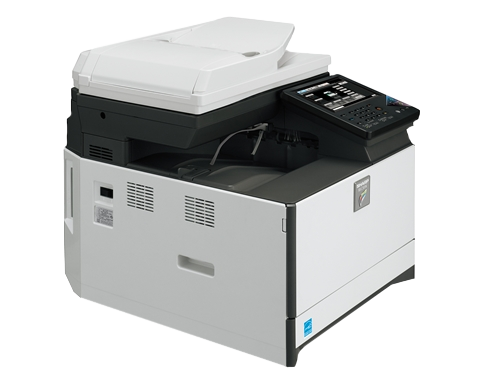 This link will allow you to browse the entire Sharp Multi Function Imagers.